Thirty-five years after the original “Blade Runner” brought its influential tech-noir vision of the future to movie screens, the highly anticipated sequel has finally arrived. Michael Phillips joins Josh for a review. This episode is presented by Blue Apron and Squarespace (code FILM). 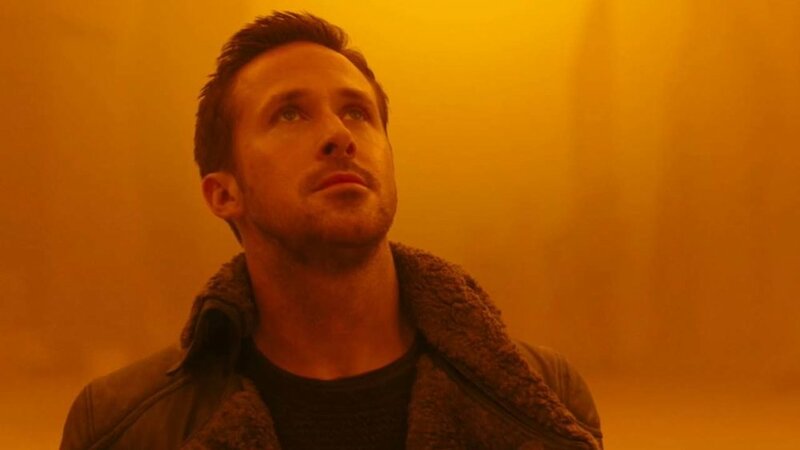 3:58-34:21 - Review: "Blade Runner 2049"